With this product you can accumulate up to 76 Glitter Points. 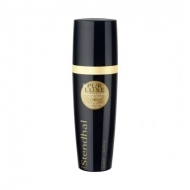 Pur Luxe - Baume Levres Repulpante is a Stendhal anti-aging balm specially developed for the delicate lip contour. 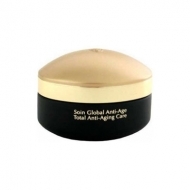 Specially developed with the Complexe Anti-Age Globalisant to target lines and wrinkles. 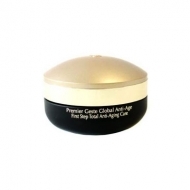 It promotes a firmer and smoother appearance and helps reshape the lip contour. Use everyday to lip contour.